This help sheet will walk you through how to reset the licence pool on the server so your users can get back into Enterprise. On the ‘Open Files’ screen, look for any files ending in .TPS. 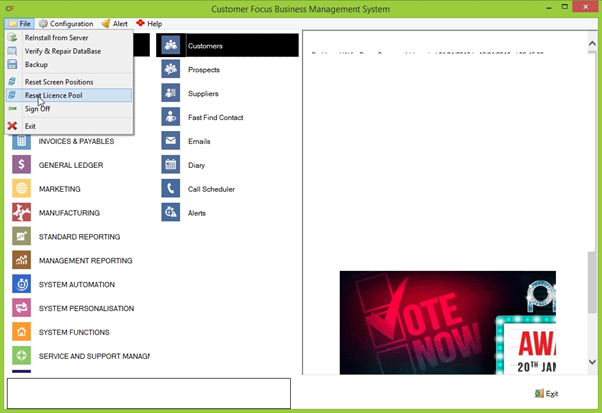 Any you find need to be closed by highlighting them and clicking ‘Close Open File’. 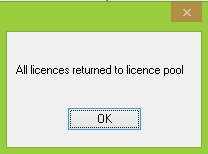 If the reset was successful, you will see a popup stating ‘all licences returned to licence pool’. You have now been returned to your full allocation of licences. 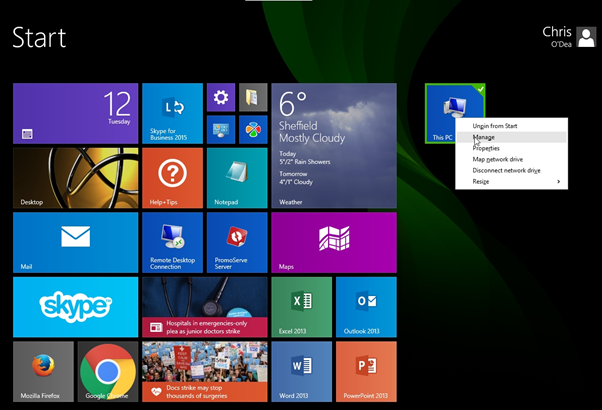 If the reset was unsuccessful, it is most likely there are still Enterprise files open. Return to ‘Open Files’ in computer management and ensure all files with the TPS extension have been closed, then try again.